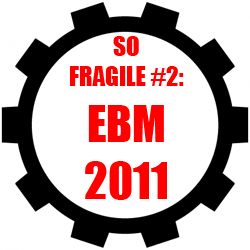 The second mixtape in our So Fragile series offers a sampling of artists repping the EBM sound. 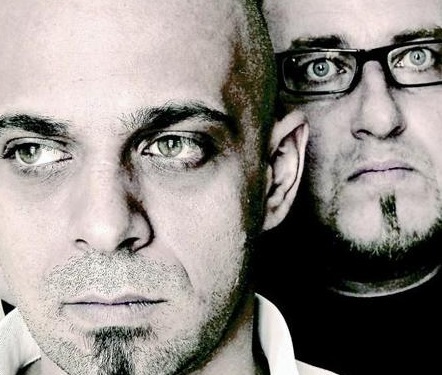 I Die: You Die’s Kirlian Camera mixtape, surveying the vast scope of the Italian darkwave legend’s 30+ year career. In anticipation of New World March, their first new full-length album in eight years, we review Haujobb’s illustrious career, LP by LP. 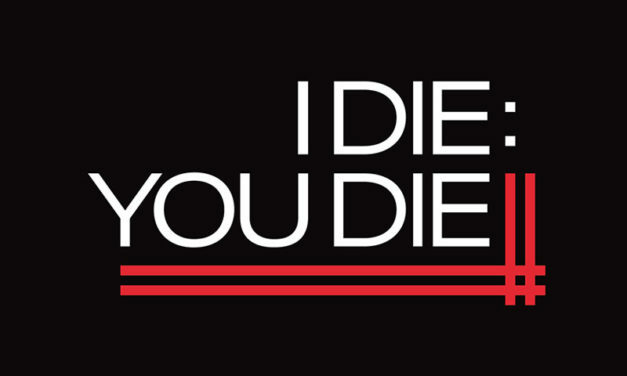 The inaugural installment of I Die: You Die’s “So Fragile” mixtape series. 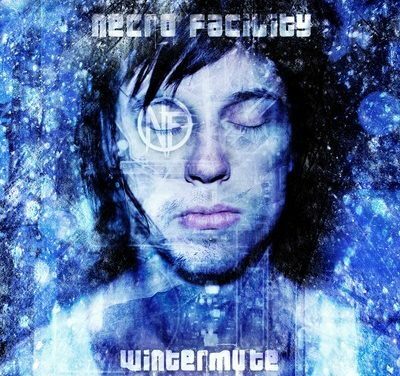 While comparisons to Skinny Puppy are still valid, Wintermute shows Necro Facility not only developing a sound of its own, but also presenting a new vision of what crossover industrial can be.